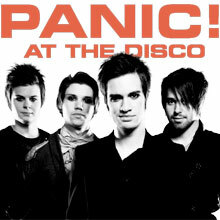 Guitar chords and tabs to all the popular songs by Panic! At The Disco. Learn songs like High Hopes Ukulele, This Is Gospel, Dying In La and Girls Girls Boys easy.